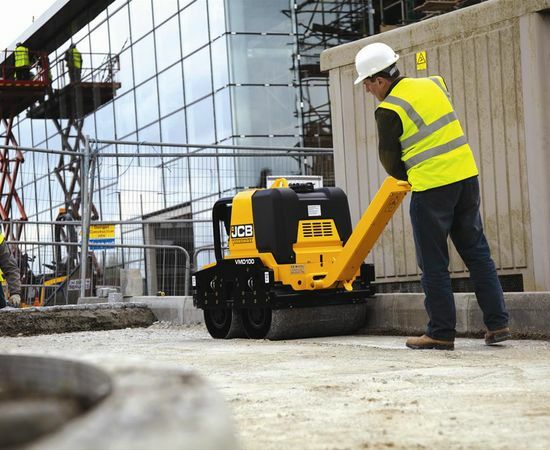 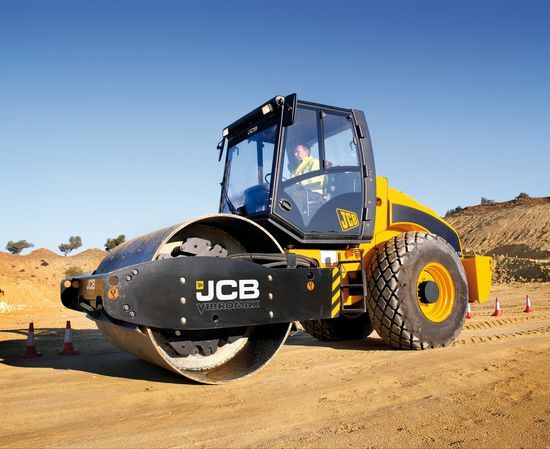 JCB’s range of vibratory compaction machinery covers every base. 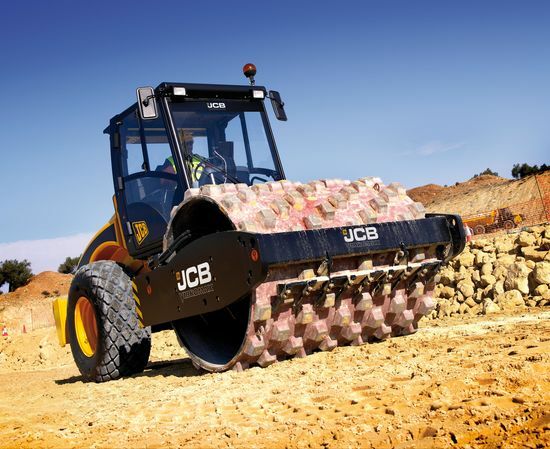 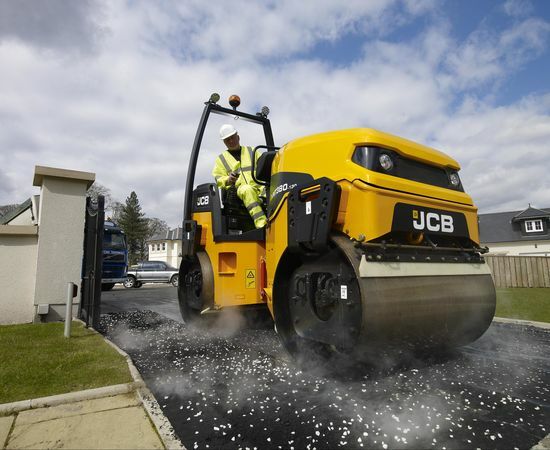 Whether you’re looking for a trench roller, a double drum, a tandem roller or a single drum soil compactor, JCB’s Vibromax range is manufactured in Germany to world-class standards. 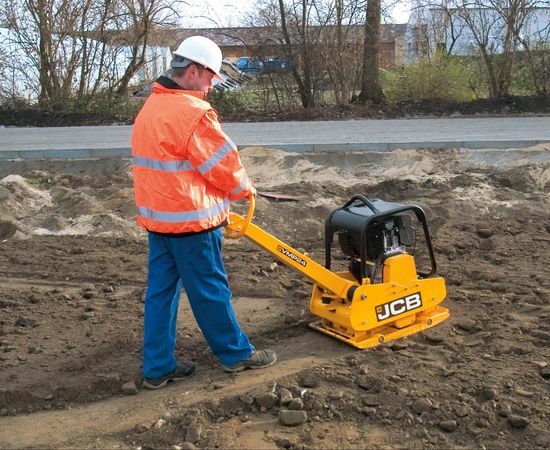 With Vibromax’s heritage in the soil compaction market, and our reputation for build quality and design innovation, our range delivers unrivalled quality and reliability. 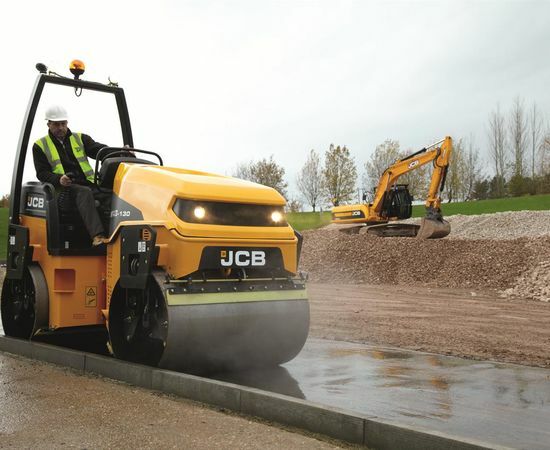 From 0.7 to 20 tonnes, our machines boast class-leading compaction performance, low cost of operation styling and serviceability for ultimate productivity. 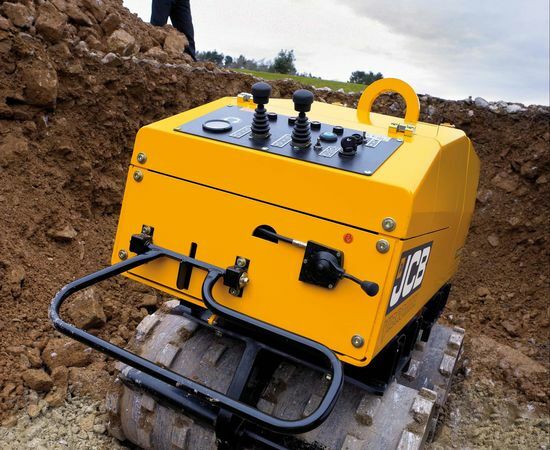 Needless to say, the JCB Vibromax range also benefits from an extensive worldwide distribution network and the best back-up in the business.